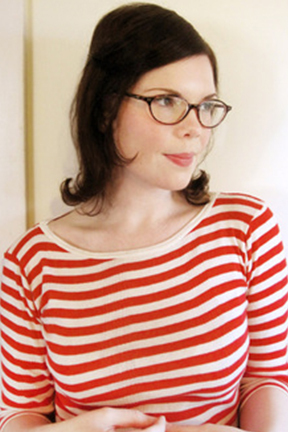 Emily Winfield Martin makes paintings, books and other things. She is the author and illustrator of Dream Animals, Day Dreamers, The Wonderful Things You Will Be, and other children’s books. When she was small, she spent every moment drawing, reading, and having peculiar daydreams. When she grew up, she began to illustrate those peculiar daydreams, and after college, she created a shop called The Black Apple, where you can find her art & etceteras. She likes bears and sea monsters and seashell-colored poppies &lives and works among the giant fir trees of Portland, OR. 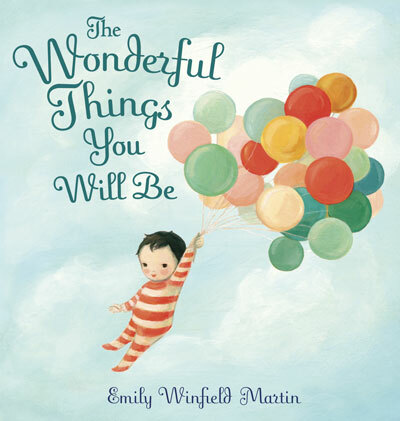 Emily Winfield Martin will give a Pop-Up Reading at 4:30pm in Northwest Art (Main Building, 4th Floor).